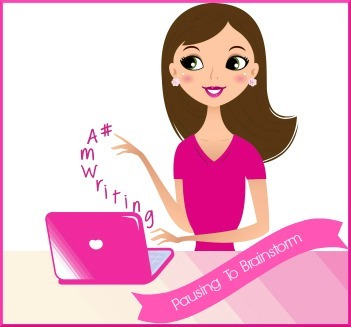 Last month, I blogged about diving into the second draft of my latest book. 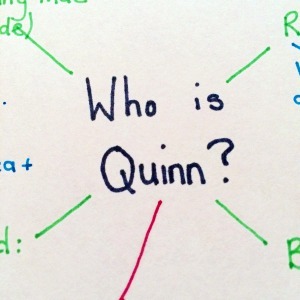 I knew there was a lot of work to do in this draft, especially with Quinn, one of the main characters. I needed to develop her character more and improve/clarify her storyline as it was all a bit repetitive and well, crap. I made lots of notes before I started the draft and added to them as I worked but Quinn's story was still niggling at me. I got to about half-way through the draft before Easter and decided to have a few days away from it so I could hopefully see it more clearly and eat chocolate. Mainly eat chocolate, if I'm honest. After a few days away from the book, I still wasn't happy with the way Quinn's story was progressing and decided it needed an overhaul. Her story wasn't working. It was boring and whiny and if I didn't like it, who would? Instead of diving back into the book, I sat down with my set of multi-coloured pens and markers (they always help) and paper and started from the beginning with Quinn, jotting down everything I knew about her and brainstorming fresh ideas.